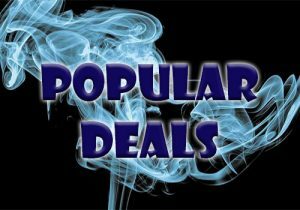 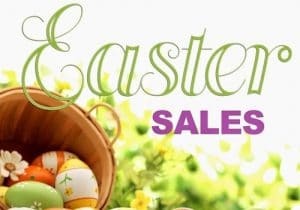 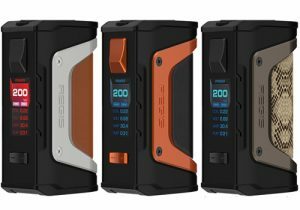 Here are cheap deals for the HCIGAR VT Inbox V3 Box Mod. 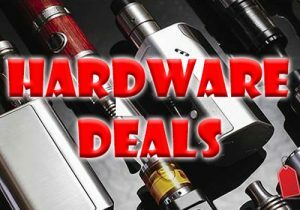 The Hcigar Vt Inbox has been updated to version 3. 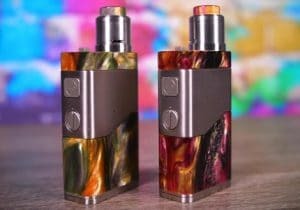 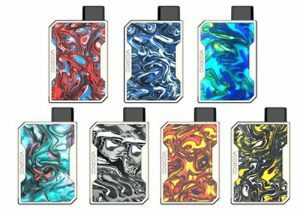 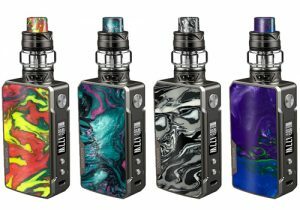 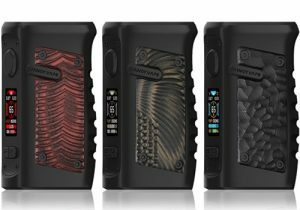 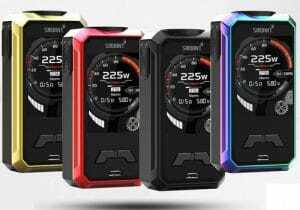 The VT Inbox V3 features brand new colors/finishes, an internal juice bottle, an efficient Evolv DNA 75 chip board, versatile temperature control and eScribe software for easy customization. 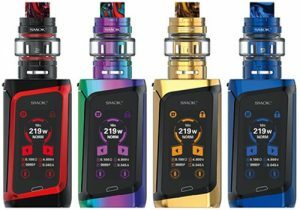 Compared to its predecessors, this new version looks about the same except with new colors. 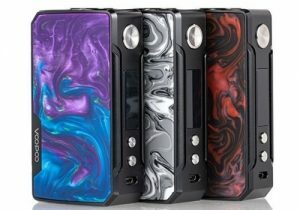 Available finishes include silver/light brown, silver/dark brown, silver/warriors, black/carbon fiber, black/leather, black/3d panel, red joss, red random rainbow and red rainbow. 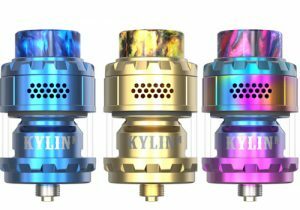 The VTinbox V3 measures 83mm x 55.5mm x 25mm and is made from zinc alloy that is light and durable. 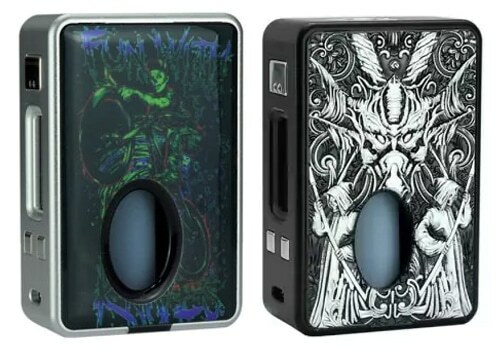 Inside the box mod, you will find an 8ml internal juice bottle that has a tube that connects to the 510 BF atomizer bezel, with springloaded center pin, at the top. 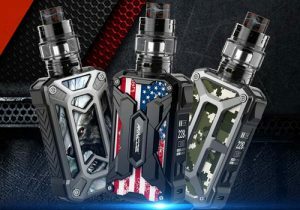 To access the juice bottle, simply remove the back panel to also reveal the battery bay that holds the single 18650 battery that powers the unit. 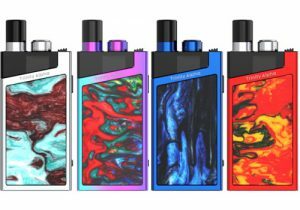 The panel is also made with an eliquid viewing window. 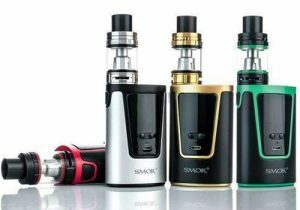 The bottle is easily inserted or removed from the e-liquid pipe for the purpose of refilling. 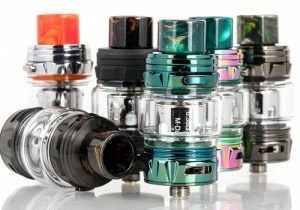 On the control face of the VT Inbox V3 Mod, you will see a square fire button, that is built with an LED light, as well as two adjustment buttons. 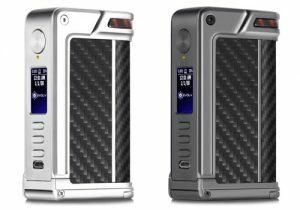 In between, you will see a DNA 75 screen with the same menu we are accustomed to with Evolv box mods. 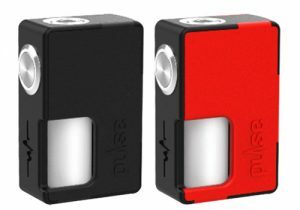 A micro USB port at the bottom allows for charging of the battery while it is located inside. 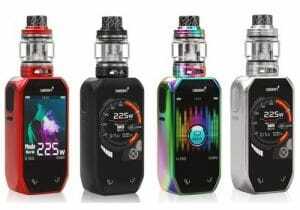 Built with an Evolv DNA 75 temperature control chip, the maximum output is 75 watts, the lowest resistance is just 0.08ohm while the highest temperature comes in at a decent 600 degrees Fahrenheit.